Congratulations to Dr. Carol Henry who received the George Ivany Award for Internationalization at the fall convocation ceremony on Saturday, October 28. "Carol Henry, an associate professor and assistant dean in nutrition and dietetics in the College of Pharmacy and Nutrition, will received the award for exceptional contributions of a faculty member or administrator toward the internationalization objectives of the university. 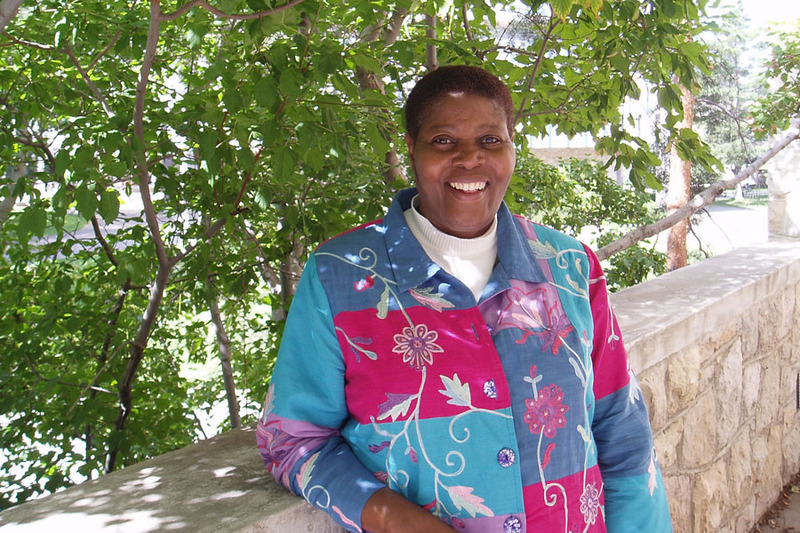 An internationally recognized scholar-practitioner in community-engaged research, international development, and teaching and learning, Henry’s work has enhanced the reputation of the U of S in Africa and the Caribbean. She has developed partnerships to recruit international graduate students to the U of S and supports student exchange programs." Read more about the other awards presented at the convocation ceremony here.